With a limited amount of income, most retirees would prefer to keep their dollars rather than give them to Uncle Sam. Even those with an unlimited source of funds don’t want to pay more taxes than necessary. Luckily, there are some ways to decrease your tax burden. 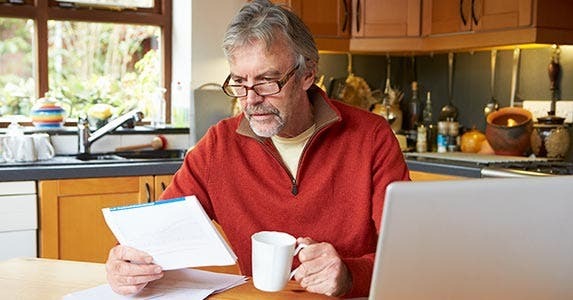 Once you’ve done the obvious work of ensuring you’ve taken all the deductions and credits to which you’re entitled when you file your taxes, you can avail yourself of a number of strategies to help you reduce taxes in retirement. Some strategies include hiring tax or investment professionals to help with the complex details, and investing in tax-efficient funds or tax-exempt bonds. One strategy entails hiring a moving truck destined for an income-tax-free state. 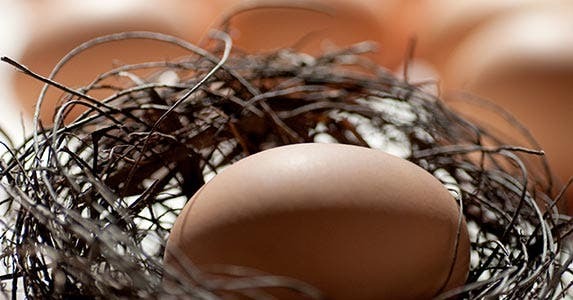 Read on for 5 ways you can reduce taxes in retirement. Debates rage over which retirement account offers the most bang for a buck, but investing in different ones affords you more flexibility. 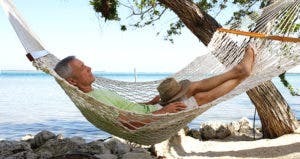 The Roth option requires that contributions go in after tax, allowing earnings to come out free of tax in retirement. 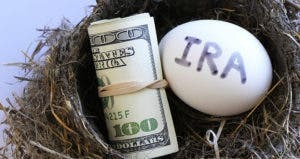 Contributions to a traditional IRA may be tax-deductible in the year in which they are made, but the taxman will demand his due when mandatory withdrawals begin at age 70 1/2. Similarly, the tax-free income from a Roth account can help retirees control the amount of taxes they pay on Social Security benefits. When a job doesn’t provide income, investments often do — in the form of interest, capital gains and dividends. The returns on different types of investments are treated differently at tax time. Qualified dividends and capital gains are taxed at a lower rate than ordinary income. The interest paid on bonds is generally taxed as income — except when it’s not, such as in the case of municipal bonds. Most muni bonds are tax-exempt at the federal level, giving investors tax-free income. “It’s all about monitoring adjusted gross income, so the most obvious solution to reduce the tax burden is tax-free bonds or tax-free investments,” says Scott Berger, CPA, principal at Kaufman, Rossin in Boca Raton, Florida. 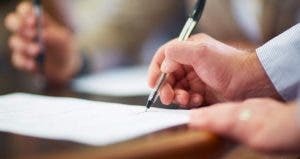 Investments held in a taxable account, rather than a tax-deferred or tax-free retirement account, require strict attention. Even if it’s a stock mutual fund and not an income-producing investment, you can still get hit with a tax bill. “You have the ability to hold it in tax-efficient investments such as low turnover funds, or an ETF that may have low turnover and low capital gains,” says Herman. Turnover refers to the amount of trading managers do within the fund. 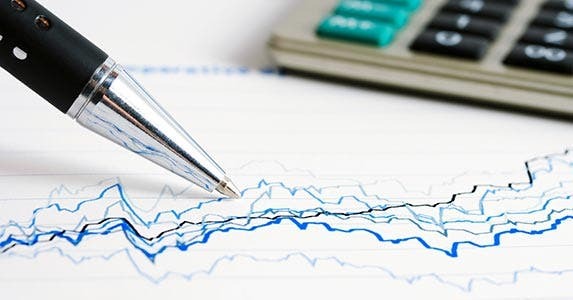 Unless the fund is managed in a tax-efficient way, investors can end up paying for the funds’ capital gains which reduces their overall return over time. 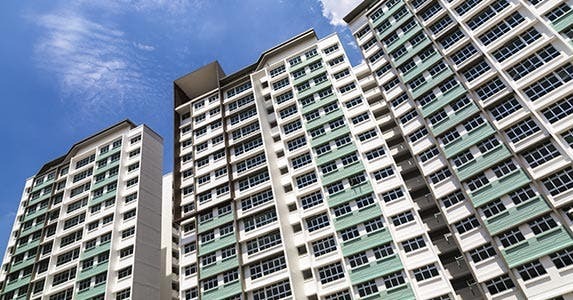 Investors who can tolerate some complexity in their investments and tax reporting may benefit from master limited partnerships, or MLPs, and real estate investment trusts, also known as REITs. “What you’ll find sometimes is that the income you get from MLP is return of capital, so that return of capital is not taxable to you. So, a piece of the income might be return of capital. It lowers your basis. When you go to sell the MLP, you will have a higher capital gain,” Herman says. For investors in the highest tax bracket, MLPs can offer substantial tax savings. REITs potentially offer income as well as tax savings. Dividends from REITs are taxed as ordinary income; dividends in excess of the REIT’s taxable income are treated as a return of capital. As with MLPs, the return of capital reduces the investor’s cost basis. 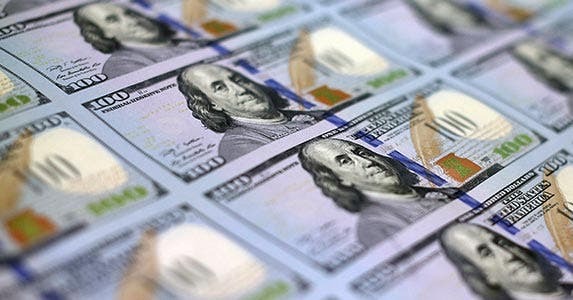 “Certain REIT sponsors provide tax-free earnings to investors due to their use of accelerated depreciation on the properties held in the REIT,” says Armando Roman, CPA, member of the AICPA National CPA Financial Literacy Commission and managing principal at AXIOM Financial Advisory Group in Scottsdale, Arizona. “At the end of the year, (unit holders) will get the 1099 stating how much of the income is taxable. You could get $6,000 of income and, because of depreciation, none of it is taxable,” he says. Life insurance comes with a tax-free death benefit. Though it won’t help you in your lifetime, it will help heirs. 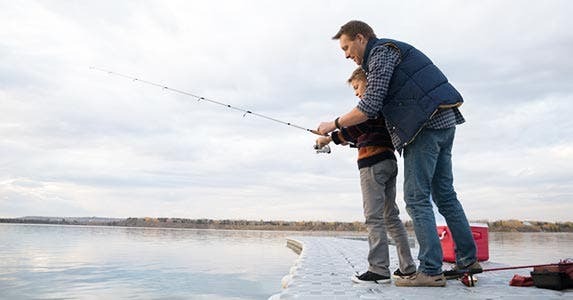 “Life insurance can also distribute tax-free streams of income up to what you put into the policy that can be used to complement retirement income streams,” says Leonard Wright, CPA, member of the AICPA’s National CPA Financial Literacy Commission. There are a couple of caveats; for instance, taking cash from a life insurance policy will reduce the death benefit. Plus, a combination of bad luck in the market and borrowing against the cash value of the policy can lead to increased premiums or a giant tax bill if the policy lapses. 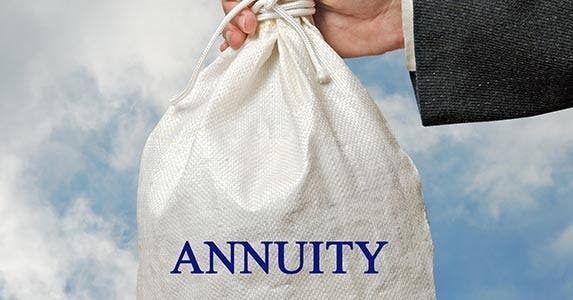 Annuities are a type of insurance product that some retirees may consider as well. “They manage your longevity risk and also have an exclusion ratio,” Herman says. 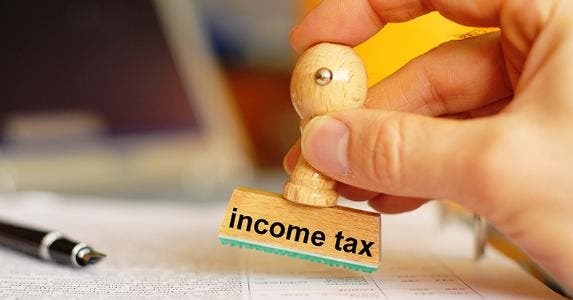 The exclusion ratio means that part of the income you get from your investment will be taxable and part of it will not. An easy way to reduce taxes in retirement is to move to a place that has no state income tax, such as Florida, Nevada and Texas. 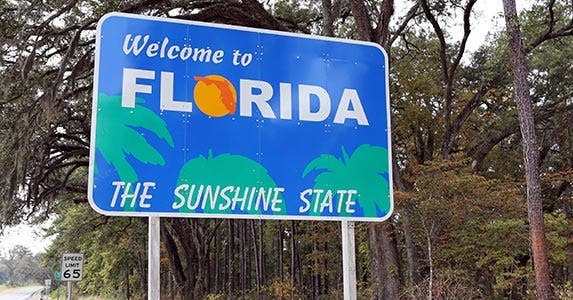 That’s one thing that attracts retirees to the Sunshine State, besides the famously beautiful weather. “Picking a state where they save state income taxes can be significant, especially as some states are 8% or 10% these days,” Berger says. State income taxes aren’t the only consideration when contemplating relocation: Cost of living can vary based on a variety of factors, including insurance, heating costs, and property and sales taxes. Moving is never inexpensive, but even after putting paper to pencil, some people may find that it might pay to live somewhere else.